It’s never too early to start thinking about your summer vacation. The cruise pros over at Carnival Cruise Line know that summer is about having fun with the whole family, that’s why they’ve introduced the Summer Pack & Go Sail which runs through the weekend. 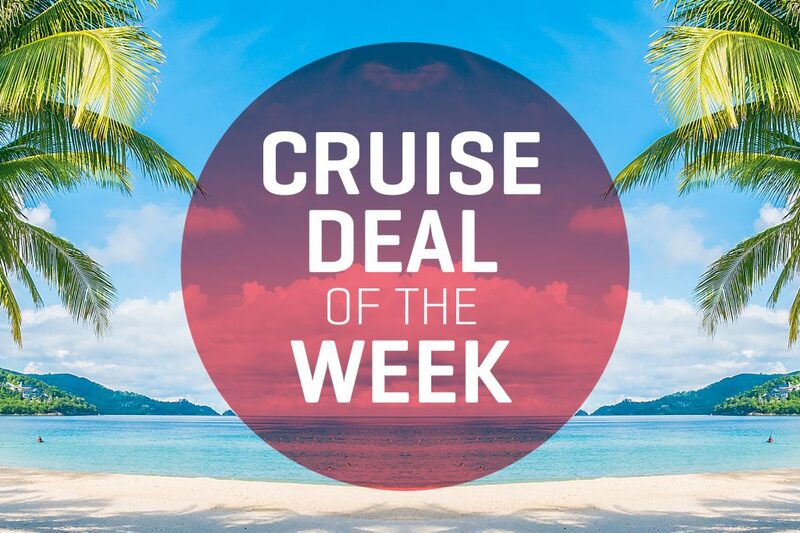 Book by Sunday, April 7th, 2019 to enjoy last-chance savings on cruises to a number of great Carnival destinations. 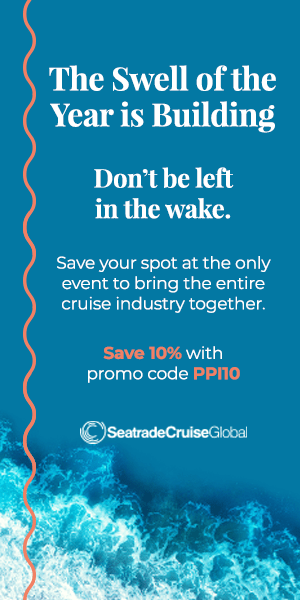 Summer time cruises are great fun for the whole family and when you cruise with Carnival, it gets a whole lot more affordable. You can save up to 30% when you book on the Carnival website, so don’t wait to book your cruise this summer!